Is the Great Pyrenees right for you? Find your perfect match now! If you ever wanted to take a polar bear home from the zoo with you, the Great Pyrenees might be the next best thing. However, this big furball is a climber, not a swimmer —named for the Pyrenees Mountains on the Spanish/French border, this high-endurance breed once guarded flocks of sheep on the mountainside. During World War II, they were used to smuggle contraband through mountains. 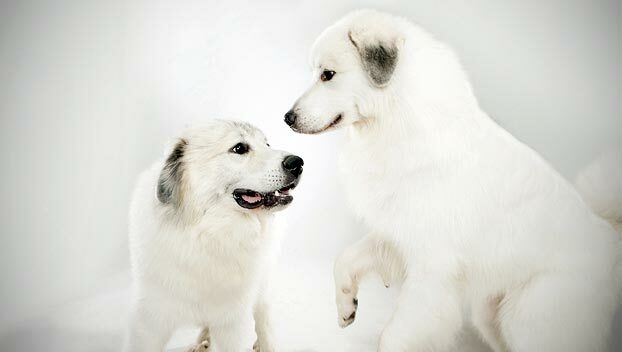 Eye-catching and elegant, Great Pyrenees aren't just soft on the outside, either. They have an instinctual drive to nurture wounded or young animals. These dogs also have something of a posh past: King Louis XIV named the Great Pyrenees France's royal dog. This large-sized and medium-energy breed can grow upwards of 85 pounds and lives an average of 10-12 years. The breed is recognized by the American Kennel Club and classified as a member of the Working group. WHAT IS A GREAT PYRENEES' PERSONALITY LIKE? These dogs are just big softies, literally. They're sweet-natured, mellow, affectionate, and patient with children, though their size means you should watch them when they play with little ones. Protective and loyal, Great Pyrenees make wonderful family dogs. Early and consistent socialization will help curb their natural suspicion of strangers — they were bred as guard dogs, after all! WHAT IS GREAT PYRENEES BEHAVIOR LIKE? Great Pyrenees are not especially active, as a rule, but they do need consistent daily exercise. They also need a secure area to play in, since they tend to roam. This means they're not great candidates for off-leash play outside a well-fenced yard or park. These natural guard dogs are very protective and can be barky. Let's just say the pizza guy will never surprise you at the front door if one of these dogs lives at your house. HOW EASY IS IT TO TRAIN A GREAT PYRENEES? The Great Pyrenees has an independent streak: this laid-back breed definitely knows its own mind. They're not the easiest dogs to train, so it's important to start early and be patient and consistent with your furry friend. They respond well to play, praise, and treats as rewards for good behavior. Great Pyrenees are smart and lose interest quickly, so vary up your training exercises and keep them short. 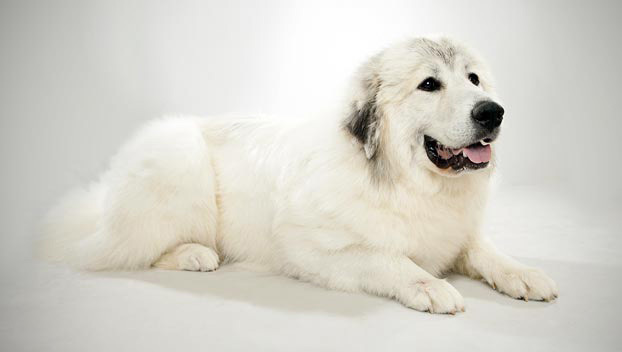 HOW MUCH DO GREAT PYRENEES SHED AND WHAT ARE THEIR GROOMING NEEDS? These dogs are heavy shedders who require weekly grooming. Their thick double coats are weather resistant, and will need weekly brushing. WHAT HEALTH PROBLEMS DO GREAT PYRENEES HAVE? 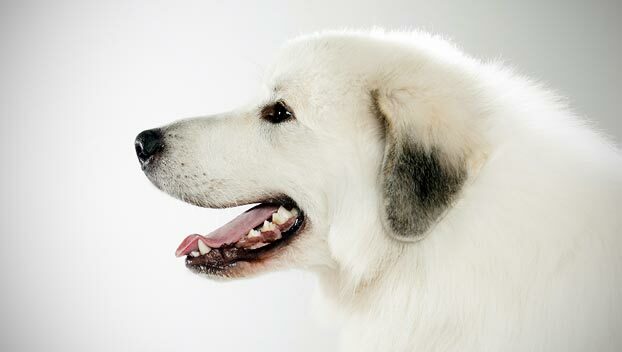 Great Pyrenees are generally healthy dogs. 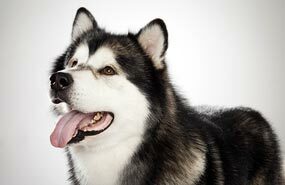 This breed is prone to late-life cancer, particularly bone cancer. Like many large dogs, slipping kneecaps and hip dysplasia may also be an issue. ARE GREAT PYRENEES GOOD FOR PEOPLE WITH ALLERGIES? The American Kennel Club doesn't list Great Pyrenees among its breeds recommended for allergy sufferers. You can reduce your furry friend's impact on your allergies with frequent baths and brushings to reduce loose hairs and allergy-aggravating proteins in your pet's dander. Use a damp cloth to wipe off your dog after playing outside. Smaller dogs have less surface area, so they produce comparatively less dander than larger breeds — definitely something to keep in mind with a dog as large as a Great Pyrenees! Remember that no breed is 100% hypoallergenic, and any breed can aggravate allergies. WHAT IS A GREAT PYRENEES' BEST DAY? A Great Pyrenees' best best day happens after sundown — these dogs are night owls! But assuming your furry friend has adjusted to a daytime schedule, their best day involves long walks with you through hilly terrain and room to roam. 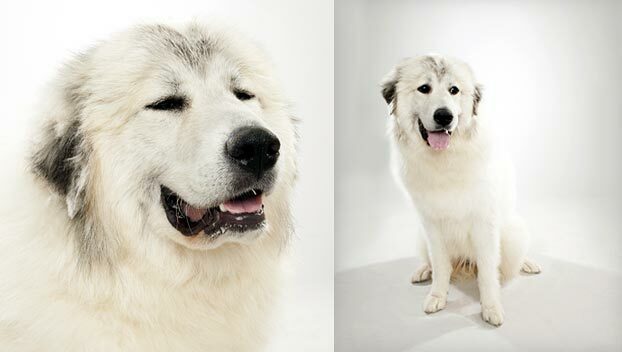 SHOULD I ADOPT A GREAT PYRENEES? Their size, loud bark, and moderate energy levels mean the Great Pyrenees is not a strong candidate for apartment living. As you might expect from a mountain dog, they're great in the cold but wilt in the heat. Tiny house-dwellers in Scottsdale, this is not the dog for you. Folks who have the space and temperament to coexist with a big, furry, independent thinker will no doubt be carried away by this smuggler-turned-companion. 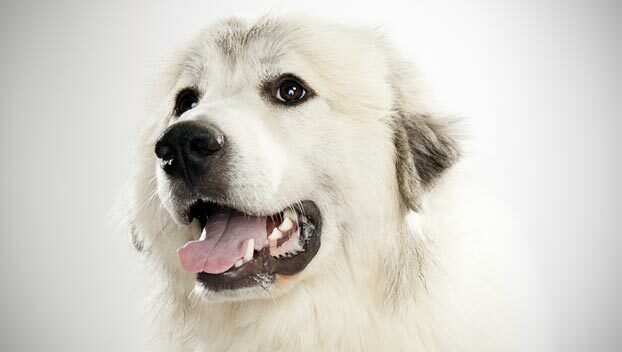 Have you decided that a Great Pyrenees is the perfect dog for you? Why not be your new best friend's hero and adopt a rescue! Be sure to check out our article on what to expect when you're adopting a dog or cat.